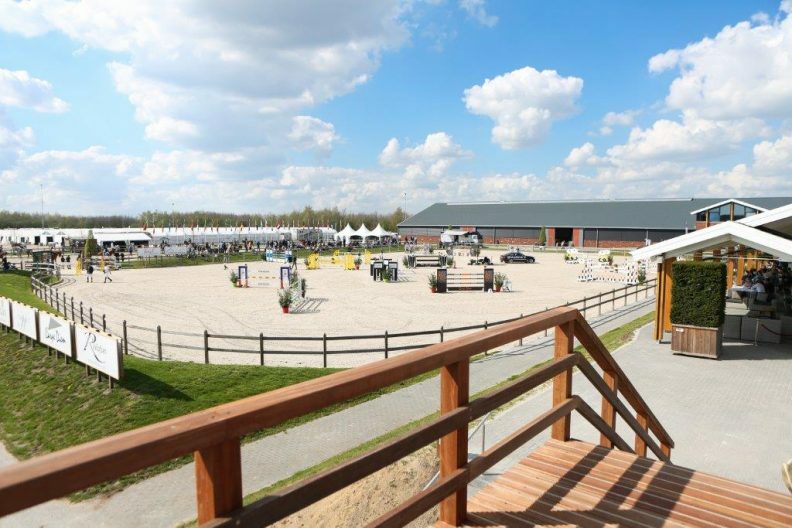 GRANDORSE is THE international equestrian hotspot in the equiestrian province of the Netherlands: Limburg. Situated in Kronenberg, a beautiful village in the municipality of Horst aan de Maas, equestrian sport takes centre stage. The international top thrives in this area. GRANDORSE stands for greatness, grandeur, allure, strength and elegance. GRANDORSE enables equestrian athletes to reach their full potential. The beautiful facilities, the organizational strength of the various partners and the location are an excellent basis for your equestrian business! 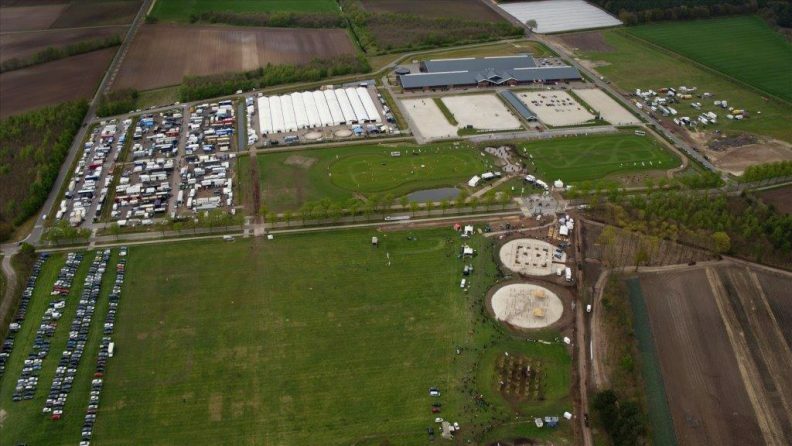 • Equestrian Centre de Peelbergen offers excellent show and training facilities in the heart of the area. • There is a spacious outdoor show ground with event location. • Permanent indoor and outdoor training facilities for various disciplines. • Specially constructed bridle paths that connect to equestrian routes in the region. Equestrian boulevard with commercial facilities and activities. 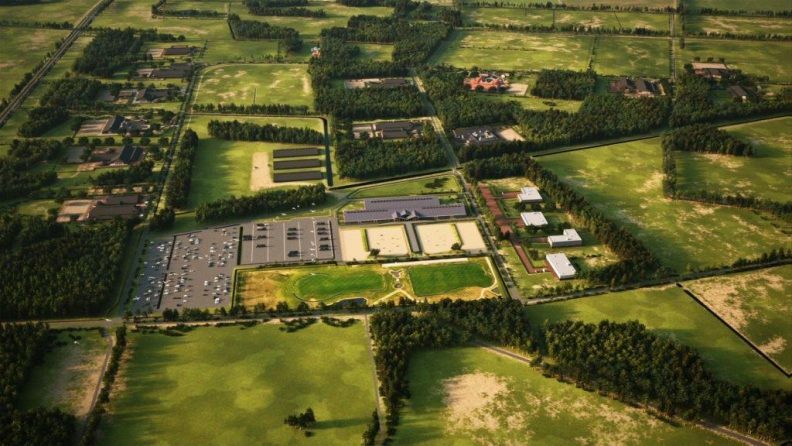 An Equestrian boulevard is being developed next to Equestrian Centre de Peelbergen. This 'economic zone' will feature commercial facilities, businesses, services and retail trade that are directly related to the equestrian industry. The boulevard will add to the total experience and will offer everything for horse and rider. There are various plots for sale at various sizes. Each year many large competitions and events are organised on the show-, and event grounds, catering to all disciplines of equestrian sport such as dressage, jumping, eventing, driving and breeding. In short, GRANDORSE offers something for everyone! 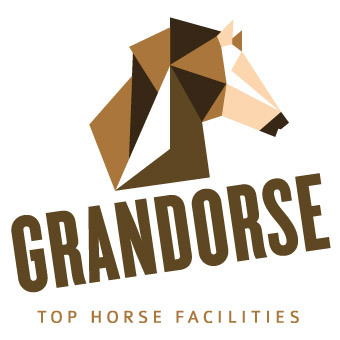 GRANDORSE offers a unique business climate! What’s more: the northern area of GRANDORSE offers room to establish your horse farm, training stable, trading stable, private stable yard etc. All this in a green area with a true rural feel. The horse is really at the centre of everything here. You can arrange the layout of your plot according to your own wishes, with respect for the existing landscape and environment. The building plots offer privacy in wooded surroundings as well as open landscapes with a typically Dutch agricultural character. This way both (top) athletes and enthusiasts get their money's worth. 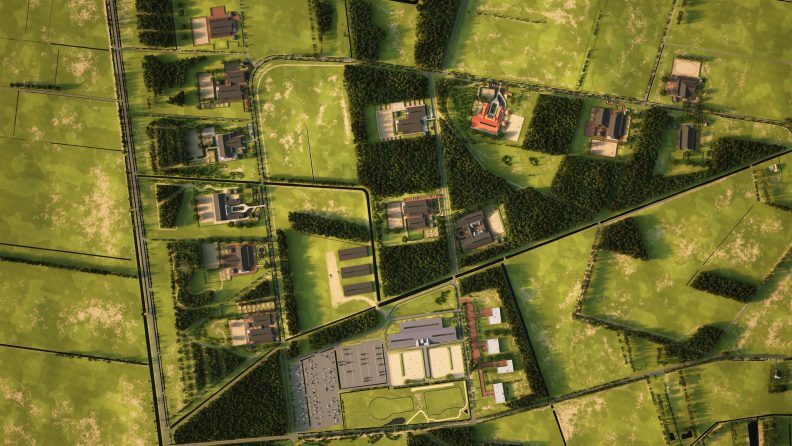 The development of the approximately 10 plots with horse farms will make GRANDORSE a unique area. 1. The lots vary in size from 3 to approximately 6 hectares and are located in a rural area with plenty of space and natural surroundings..
2. Lots 1 (a) to 4 (a) are situated in a typically open agricultural landscape with sweeping views. The plots are enclosed by wooded banks and green zones. 3. Lots 5 to 10, the 'forest rooms' are located in a wooded area. The plots offer a lot of privacy and are enclosed by nature. 4. The plots may be built up and / or paved up to 30% of the total area. A green and rural appearance is paramount for the allure of the area. 4. 30% of the plots is buildable land. A green and rural appearance is paramount for the allure of the area. 5. The plots are suitable for horse farms with approximately 30 to 100 stalls. 6. Personal input will be welcomed in the development of the lots: a personal touch, which fits in with the characteristics of the landscape. 7. Special architectural designs are welcomed. The plots provide the opportunity to realise a unique and distinct accommodation. 8. All lots are directly connected to bridleways. They are all connected to Equestrian Centre de Peelbergen, making it easily accessible by horse. • all other necessary facilities for you and your horse. The equestrian boulevard is an economic zone that provides space for commercial and service oriented companies are directly related to the equestrian industry. The boulevard is spacious and green and there are various plots of differ sizes for sale. We will gladly answer any inquiries or questions you might have. The plots may be built up / paved for 30%, the remaining area is allocated to a green layout and parking facilities. 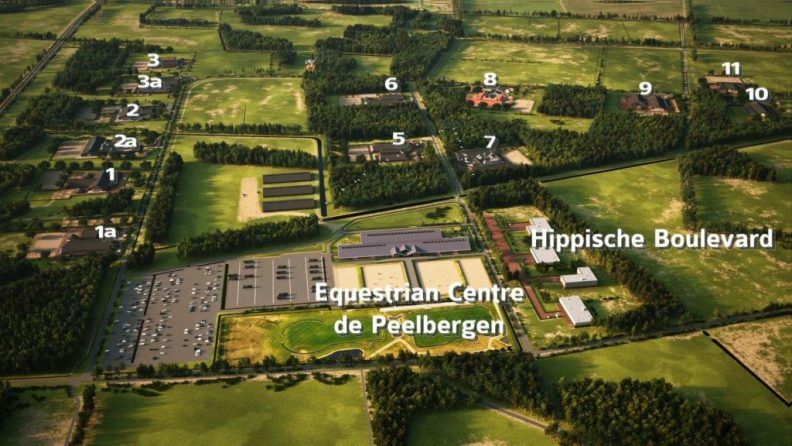 The plots are within walking distance of Equestrian Centre de Peelbergen and have direct views of the show grounds. These unique locations for your company will stand out during the many events and large-scale competitions that are organised year-round. The aim is to customize the development of each boulevard plot. A fine balance will be found between international allure and a look that fits in with the existing rural equestrian area. To give you a good idea of the possibilities a 3D animation has been made and a look book for inspiration has been created. Here you can see a future vision of the possible layout for both the plots and the equestrian boulevard. The 3D animation can be found on www.grandorse.com and www.vansantvoortlandelijkwonen.nl. 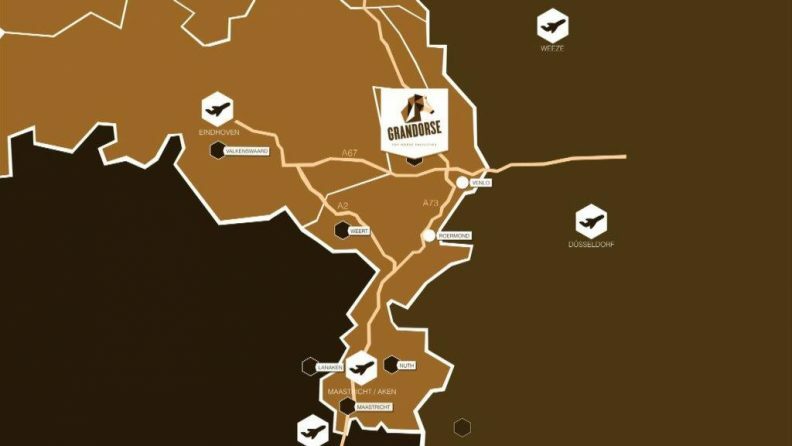 GRANDORSE is easily accessible, by road and by air! 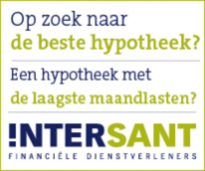 For more information, please contact our office in Helmond, telephone number 0492-52 55 52 or by e-mail: monique@vansantvoort.nl.